The current study examines the status of the availability of water to crops during Kharif, 2017 in the state of Uttar Pradesh using the satellite remote sensing. This post is in continuation of earlier post providing the status to the state of Maharasthra, which can be read here. The satellite estimated daily soil moisture is converted into monthly average relative soil moisture for June-September 2017 as shown in the figures. During June, relative soil moisture was very low in most part of the state except few pockets. The low soil moisture was observed due to the delay in the arrival of monsoon1. The low soil moisture might have impacted the sowing activities adversely2. 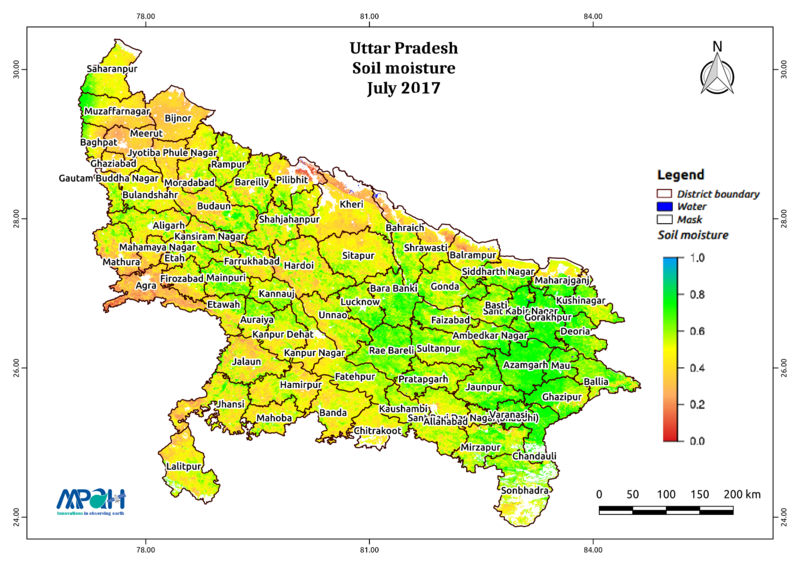 Though the soil moisture improved in July in most part of Uttar Pradesh, few pockets such as around Bijnor/Meerut, Agra, Sitapur/Kheri and Southern UP still had low soil moisture. Due to favourable soil moisture in Eastern UP, the crops might have grown well, but in other areas still suffering due to water stress. Subsequently, Soil moisture in August was sufficient to provide a conducive environment for the crops to grow, however, the pockets which were dry in earlier months still had the low moisture hence making the life of farmers in those areas difficult. During September, no water stress was observed in the crops in Central and Eastern UP, providing a conducive environment during the ripening stage of the crops. However, still, other parts of Uttar Pradesh had low soil moisture. In summary, during the current cropping season, the conditions in Eastern and Central Uttar Pradesh were good, however, rest of Uttar Pradesh reeled under significant water stress. 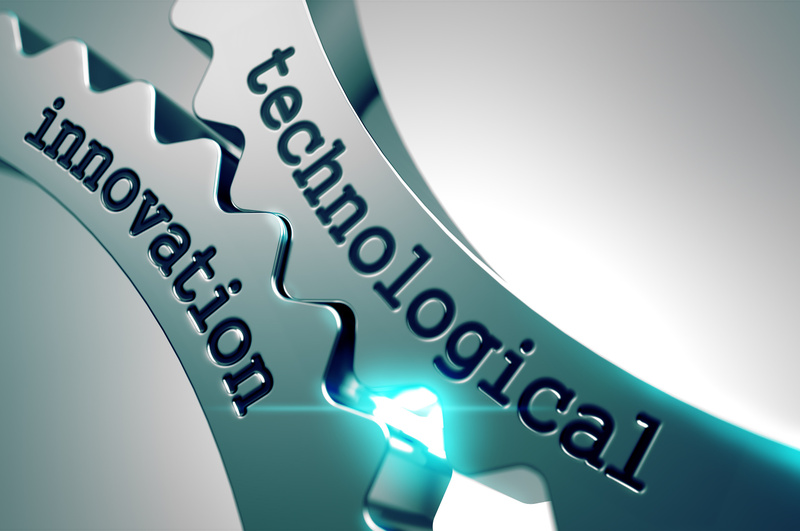 To get more insight at a fine scale, you can write to us at contact@aapahinnovations.com.